Note: Moinuddin Aqeel, Iqbal : From Finite To Infinite (Lahore: Iqbal Academy Pakistan, 2008), p. 82. Bibliography: Aqeel, Moinuddin. 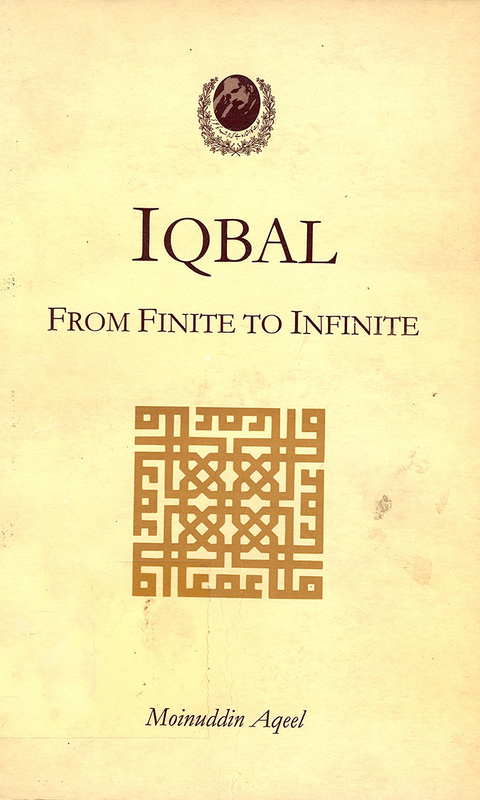 Iqbal : From Finite To Infinite. Lahore: Iqbal Academy Pakistan, 2008.